Perfect, yes I've got it now, thank you, a very rich resource. Neptunesboy wrote: Hi Nick, I'd particularly like to view the Plastimo Furling Manual if that is possible. 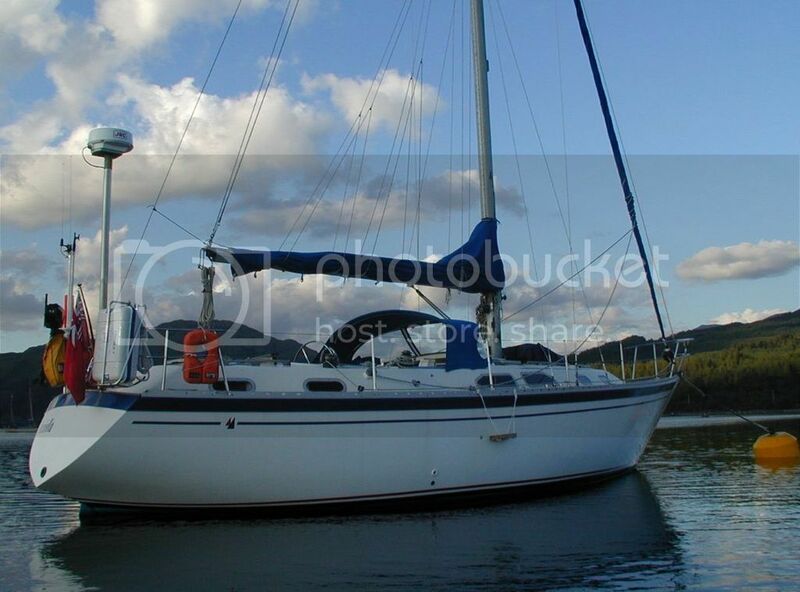 I am trying to make sense of my older unit on boat just bought as i need to dismantle, repair. Neptunesboy, I see that we have the same boat, which is something of a surprise given how few of them there are. Nothing more to add than that - I just thought it worth mentioning.. The link to the Yanmar workshop manual needs changing - it currently links to the Perkins. Welcome to BlueMoment. I don't think we have a 2003 manual available at the moment. I believe that the 2001 & 2002 manuals are all the same ? I see you show one on your download page ? Mike@foodmc.com wrote: I believe that the 2001 & 2002 manuals are all the same ? I see you show one on your download page ? I think that's right. The 2003 Parts List is also very useful - it's a lot of exploded views along with the part numbers. It's also on the Downloads page. I 'spect to collect a 'fresh-as-a-daisy' Beta 14 thingy in a few days. Chances are it will come with a Manual. And I'm likely to have a couple of others, too, such as the Sea Feather 'how-to-do-it' booklet. When all that sorts itself out, would it be appropriate to photocopy and post 'em to you? I have some old Gibb winches which need to be serviced. Can you help with a pdf from your site ? Hi Nick, I have used the downloads before, been really useful. I see there is a yanmar workshop one now, but the link is actually going to the perkins manual. That would be a very useful one when it's sorted. Thank you for hosting all this stuff. Hello everyone, I'm Drago from Sydney Australia. I've just joined the forum and loged in but I cant seem to access the engine manuals downloads for my Volvo md4020 without an additional login accout, is that right? Can I have access to the volvo penta md4020 manual please, so I can sort out my green flouro coolant leakage into my bilges problem. Ive also just posted elsewhere asking whether a separate login is required. That post is in the approval queue and can be deleted now that I have found this thread. The password is in the members Only forum - you should be able to find it there.